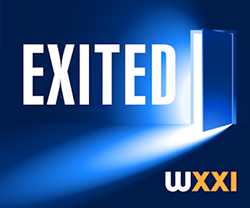 Listen to the news, Connections with Evan Dawson, or our specials on-demand by subscribing to our podcasts. Evan Dawson discusses the topcis and people that are influencing Rochester and the Finger Lakes. 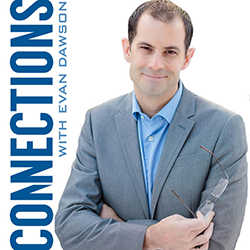 From politicians to artists, from chefs to authors, from people making a difference in the community to those working to make our neighborhoods better, Evan invites them to share their stories and concerns on Connections. 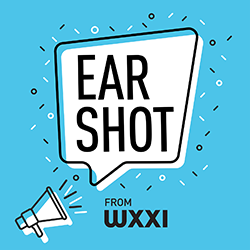 Get up to speed on the stories you may have missed by subscribing to Ear Shot, the podcast that brings you on-demand stories, interviews, and other tidbits of what's happening around Rochester and the Finger Lakes, all from the WXXI News team.